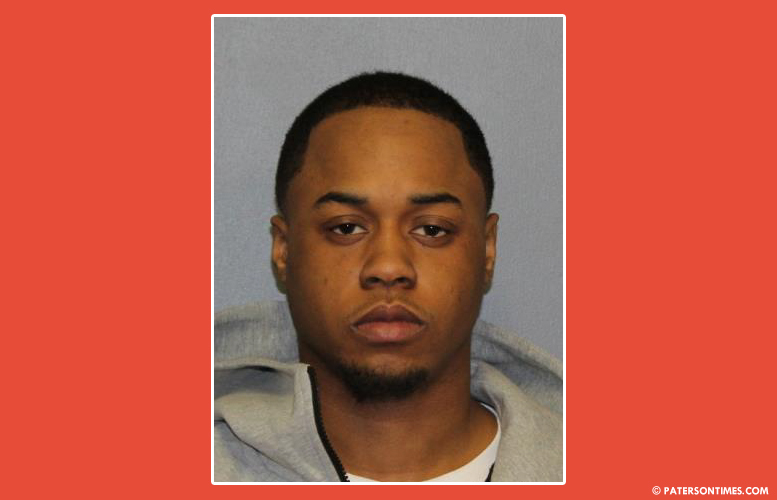 A city man has been arrested for his alleged role in a shooting on Park Avenue and East 22nd Street, according to Passaic County Prosecutor’s Office. Shadrach C. McCurdie, 21-year-old, turned himself in on Wednesday, authorities said. He is charged with second-degree aggravated assault, unlawful possession of a handgun, possession of a handgun for an unlawful purpose, and fourth-degree aggravated assault. McCurdie was involved in the January 24, 2019 shooting on Park Avenue and East 22nd Street. A 24-year-old man from Haledon sustained non-fatal gunshot wounds. Authorities said McCurdie faces a maximum of more than 30 years in prison if convicted. Prosecutors will file a motion for pretrial detention.